Hotel may be substituted with similar category. Options to add pre & post-tour accommodation and/or private transfers to/from airports. 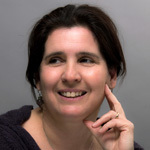 CIAO TOURS IS PRESENTLY UPDATING OUR 2019 GROUP TOURS. PLEASE CONTACT OUR SALES OFFICE FOR FURTHER INFORMATION. Departure at 8.00 am from our meeting point or pickup at the hotel from 7.30 am to 7.45 am and departure to Assisi. Time at disposal to visit by your own the native town of Saint Francis surrounded by ancient walls and mystic atmosphere. Visit of the Saint Francis Basilica with its masterpieces by Giotto and Cimabue. 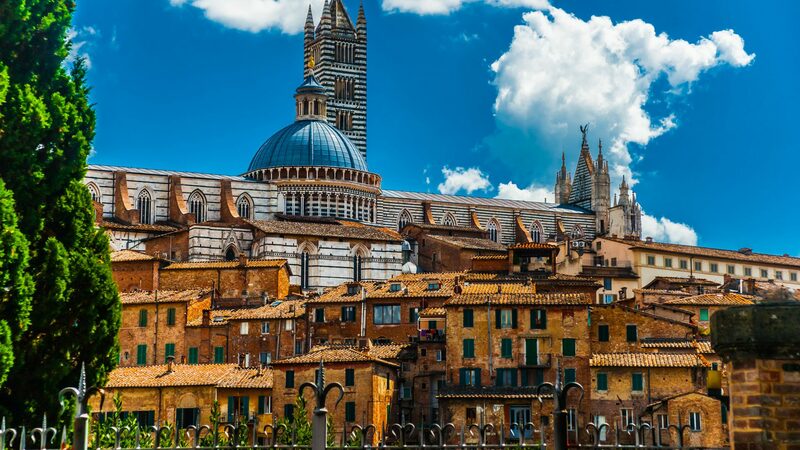 At the end of the visit, board the bus to Siena, the beautiful medieval city renown for the Palio horse race, then proceed to Florence and check in at your Hotel. Breakfast at the hotel. 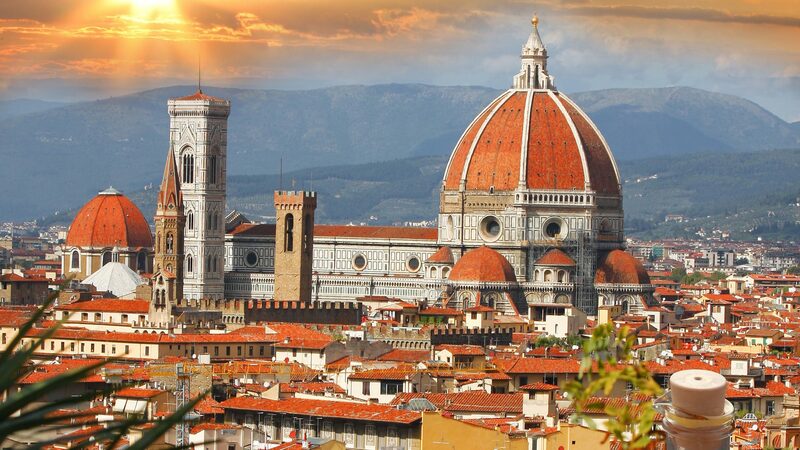 Guided sightseeing tour of the city, also known to be the cradle of the Renaissance. 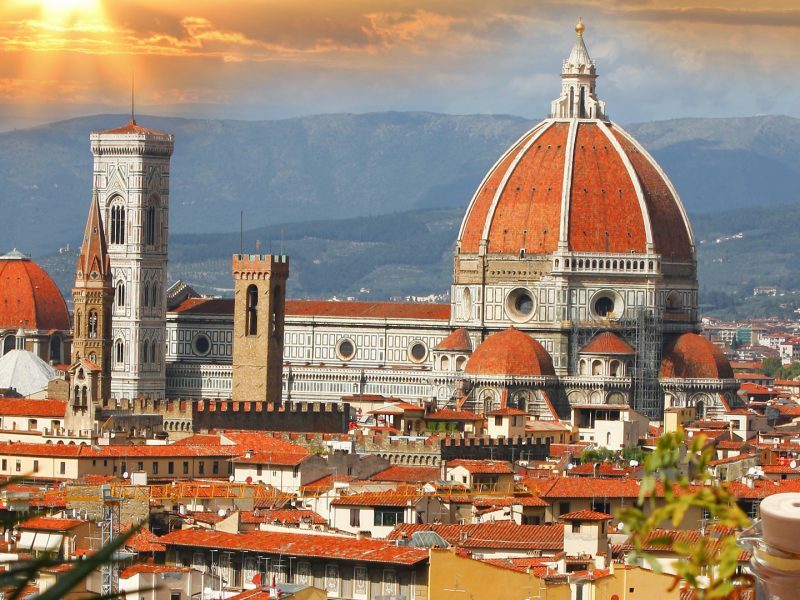 Visit Piazza del Duomo, Giotto’s Bell Tower, the Cathedral of Santa Maria del Fiore, the Baptistery of St. John, and the church of Santa Croce. Rest of the day at your leisure. You can choose yo enjoy optional sightseeing to Pisa or shopping. Dinner on your own, overnight at the hotel. Breakfast at the hotel and departure to Venice by coach. Along the way you will stop for a short visit in Bologna. The city centre is famous for the arcades, the two Asinelli towers, the Neptune square and Major square. 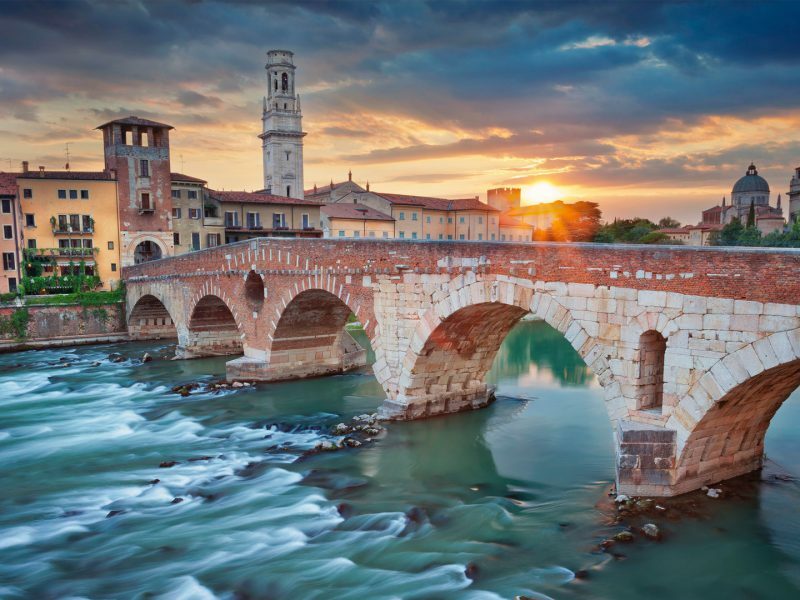 This city is even very well known all over the world for pasta: Tortellini, Lasagna, Tagliatelle al ragù. Free time for lunch on your own. Continue to Venice: enjoy a panoramic guided walking tour of St. Mark’s square, the Basilica of St. Mark, the Doge’s Palace, and the Bridge of Sighs. Breakfast at the hotel. Morning tour by boat a cross the lagoon to the island of Murano where you will enjoy a demonstration of glass blowing (some time will be allowed for shopping). Afternoon at leisure. Dinner on your own, overnight at the hotel. Breakfast at the hotel. 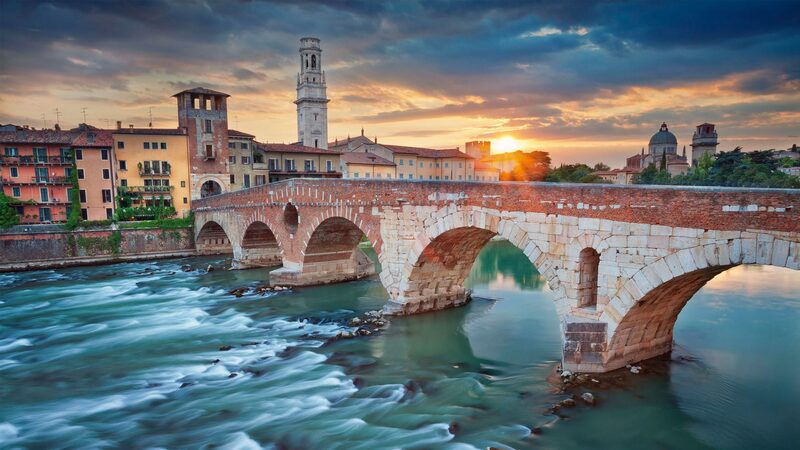 Morning departure by motor coach to Verona. Visit of the town of Romeo and Juliet, continue to Sirmione. Free time for lunch. 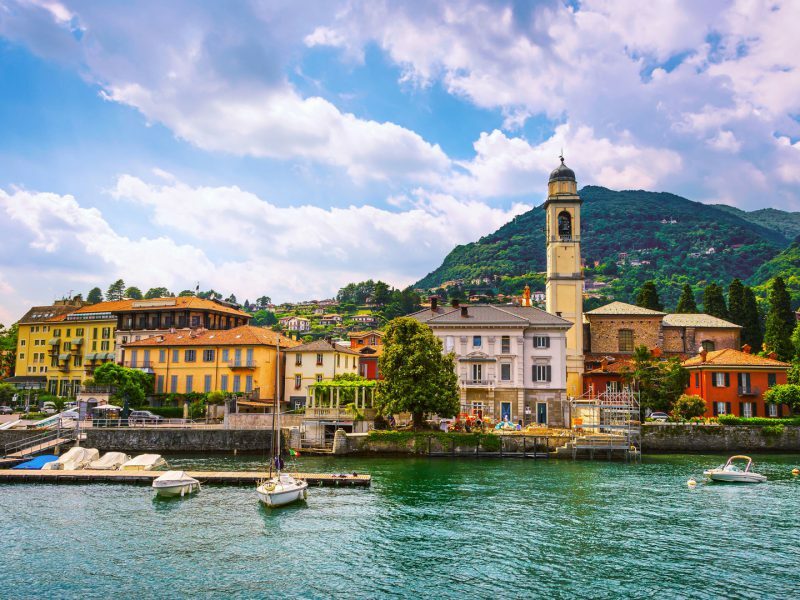 In the afternoon, proceed to Como Lake for a panoramic tour by bus. In the evening arrival in Milan. Dinner and overnight at the hotel. Breakfast at the hotel. 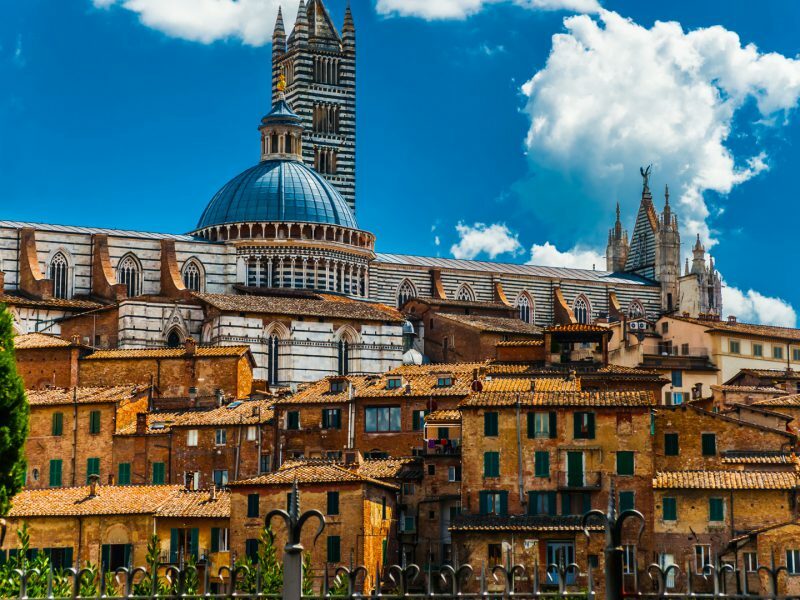 Morning panoramic tour of the city: Vittorio Emanuele II Gallery, the Sforza Castle and the duomo the, one of the world’s largest, most important Cathedrals. Rest of the day at leisure to explore by your own this modern and fashion city, don’t miss to take a look to the top 5 shopping streets: Via Montenapoleone, Corso Venezia, Corso di Porta Ticinese, Corso Vittorio Emanuele ll, Corso Buenos Aires. Dinner on your own, overnight at the hotel. After breakfast, free time. Conclusion of tour. Chiama Oggi! 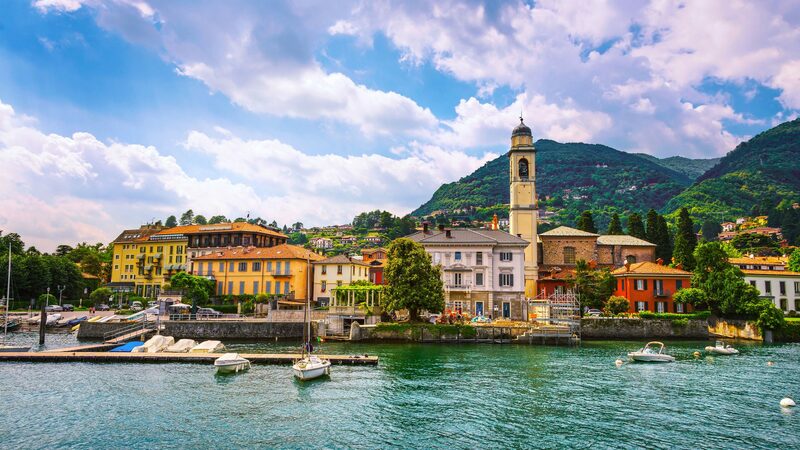 (Call Today) For more information on our Tours of Italy, or to book one of our Escorted Tours, Custom Tours, and/or Private Tours, call us today at 1 (877) 444-CIAO (2426) to speak to one of our tour designers or email us at info@ciaotours.com for a no obligation proposal that will be delivered to you in 24 hours!